There are no comments for Gabby Douglas Style And Grace. Click here to post the first comment. 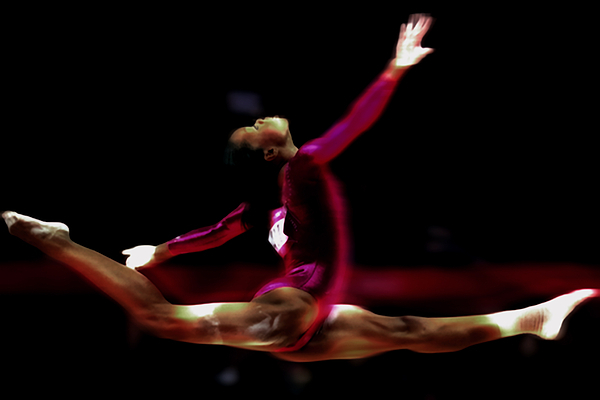 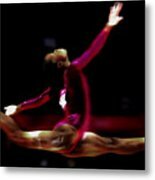 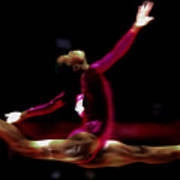 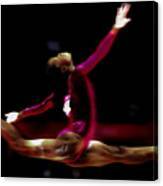 Gabby Douglass in Motion, and putting on a Show.